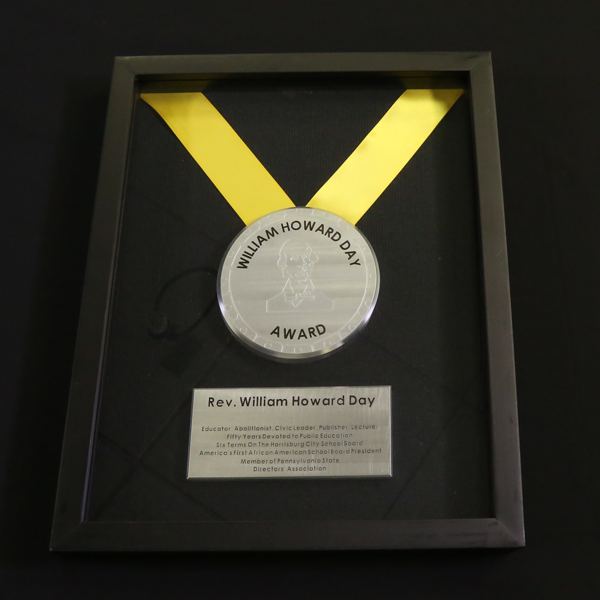 The award is named in honor of the first African-American school board president in the United States. Day served the Harrisburg City School Board for six terms starting in 1878, and was a member of the Pennsylvania State Directors’ Association, the predecessor of the Pennsylvania School Boards Association (PSBA). The award, initiated in 2017, recognizes innovative leadership in public school board governance, administration and teaching and is sponsored by CM Regent and CM Cares. 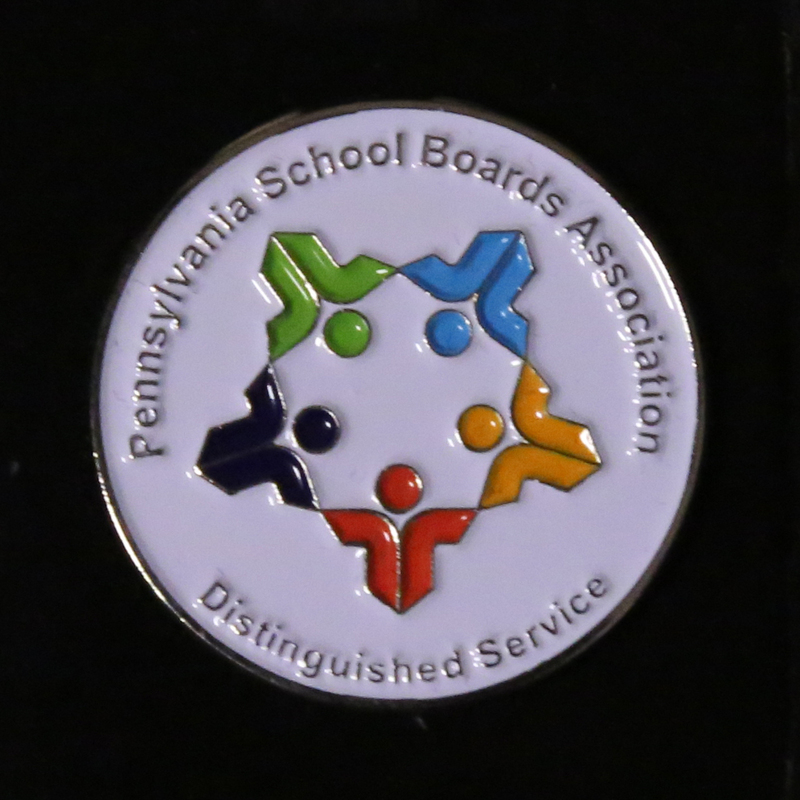 Established in 2017, the Distinguished Service Pin recognizes PSBA members, staff and education advocates for their extraordinary service and work on behalf of the Association. The Fellowship in School Governance capstone (2015) and the Master School Board Member accreditation programs (2008-15) honor the achievements of school directors who have made extra efforts to excel in their roles. The Fellows in School Governance have completed a required program of service and study in school governance. The Master School Board Member distinction is given to those who have demonstrated excellence in effective governance and service to students. Though both programs are no longer active, PSBA is developing a new certification program to be launched in 2018. The Allwein Society is an award program recognizing school directors who are outstanding leaders and advocates on behalf of public schools and students. 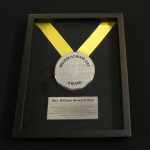 This prestigious honor was created in 2011 in memory of Timothy M. Allwein, a former PSBA staff member who exemplified the integrity, dedication, and commitment to advance political action for the benefit of public education. Tim inspired and helped many others to become successful advocates. Click here for more information about the Allwein Society.